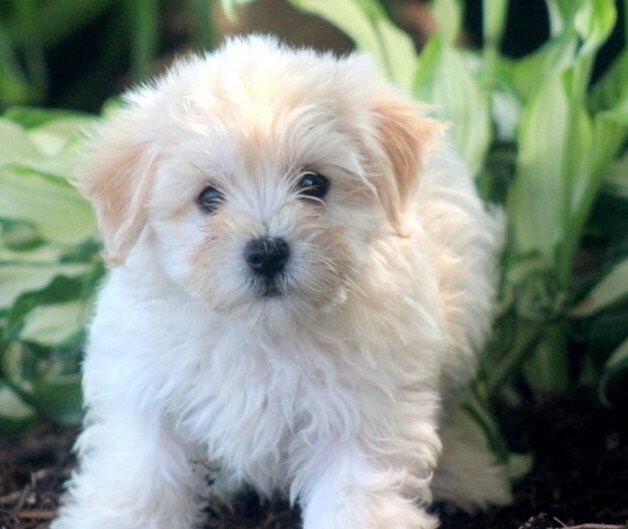 Maltipoos are the offspring of a small Maltese dog and a toy Poodle. It means, they are small, cute, intelligent and energetic. 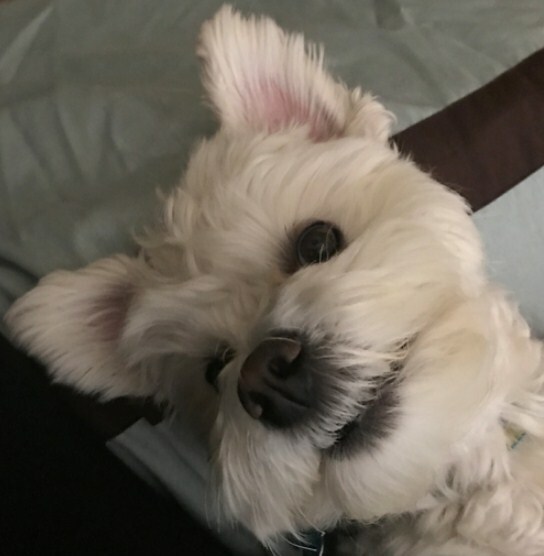 It is fun to have this kind of dog, but they can make bathing your Maltipoo and giving maltipoo haircuts a little challenging. Even so, you can groom your Maltipoo by yourself. So, how to groom a Maltipoo yourself? First, you can decide the types of your Maltipoo haircut based on their personality, your taste or even how wriggly they are. For doing that, the first thing that you have to do is brush your Maltipoo. You can use a slicker or pin brush for Maltese dogs since the coat is the same that is thick and lustrous and it must be kept in a good condition. It can be as stress relieving for the dog and you can make it easier for the dog by using a dog-safe detanging spray. Then, attack any clumps or mats with more of spray to brush them out. If you do not spot any mats before you make the dog wet, you can be in for a shock because if the mats are wet, they can only be removed by cutting the clump out and it will leave a bald spot in the fur of your Maltipoo. So, when you are grooming Maltipoo, you have to be careful with it. 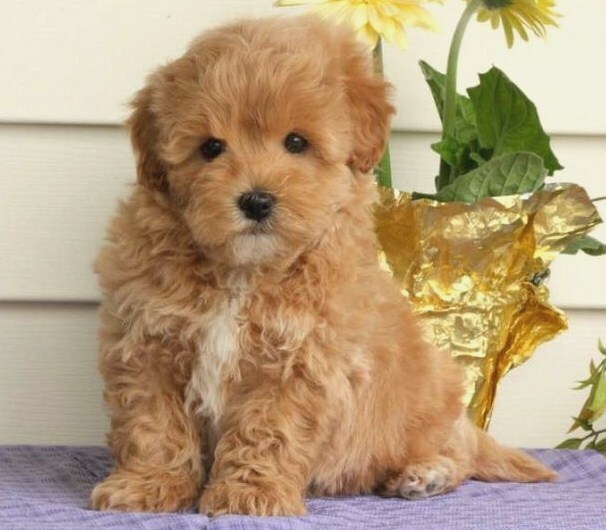 You also have to notice that Maltipoos are very fluffy and their eyes can often be irritated by their own coats. You can get a warm wet cotton ball and wipe under their eyes and on their cheeks to get rid of any discharge which colects on their fur. You can groom Maltipoo depends on how much your Maltipoo likes to run around and get dirty and how long you leave between each Maltipoo grooming. The thing that you have to note is to find a rhythm which works with you and your dog, but you do not bathe your dog more than once a week. By seeing their coat that is so prone to tangling, we know that Maltipoos really need shampoo and conditioner. If you want to bathe them, sit them in a sink and massage warm water into their coat. Lather up the shampoo over their body. Rinse once, and then you have to add conditioner all over and rinse well. It is important for you to cover their eyes with a dry flannel so water does not fall in their sensitive eyes and hurt them. Because Maltipoos have very thick coat, perhaps you want to use a hairdryer on him before starting Maltipoo grooming. You have to note that several dogs may be afraid of noise, so you have to make sure that they get used to it before using it on their wet fur. You also have to find right temperature on the hairdryer so your dog will not feel that they are being burned. If you use a towel, take care to wrap your dog completely so they are not cold, but try not to rub the fur because it can create mats and you can end up trying to find shaved haircut styles that you can adapt to your dog. If you can groom them well, your Maltipoo will look as a groomed Maltipoo. Haircuts for your Maltipoo can be fiddly, but it is not too difficult to try yourself. Maltipoo puppy cut is the most popular of the Maltipoo grooming cuts. In that cut, the fur of the dog is clipped close to the body but hair on the face is just trimmed a little and shaped.